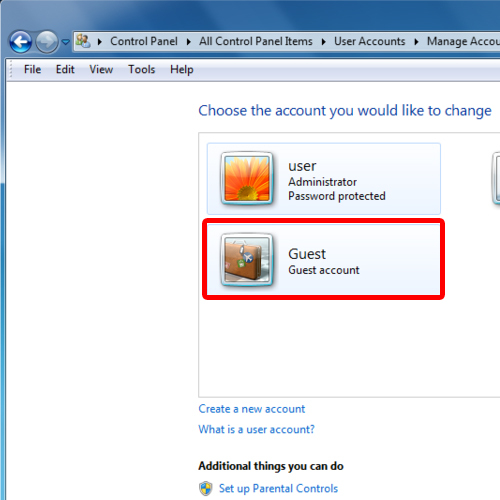 In this tutorial, we will guide you on how to disable guest account in Windows. Guest accounts don’t require the user to enter password. They are free for all to use. Any person can sit on the computer and logon through a guest account. However, the guest accounts have very limited scope. 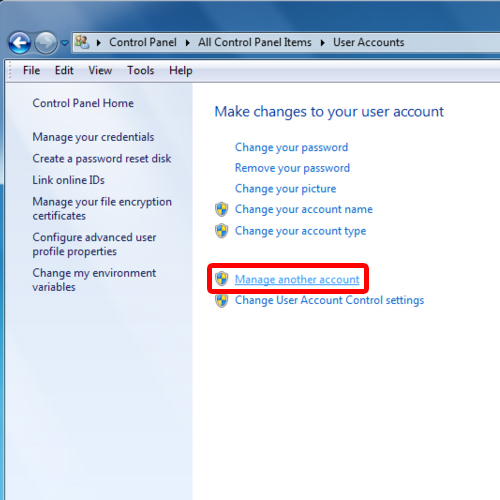 Follow this step by step guide to learn how to disable guest account in Windows. 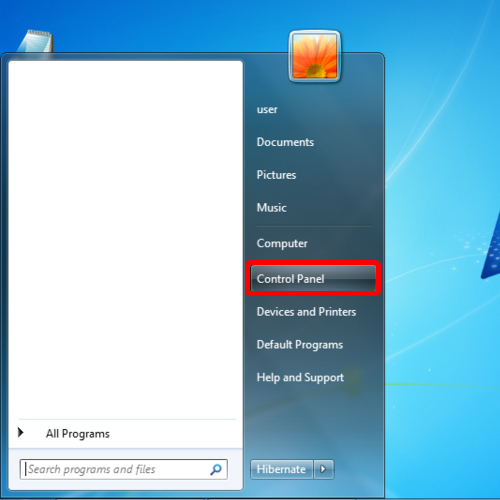 First of all, go to the start button and select the “Control Panel” option available there. 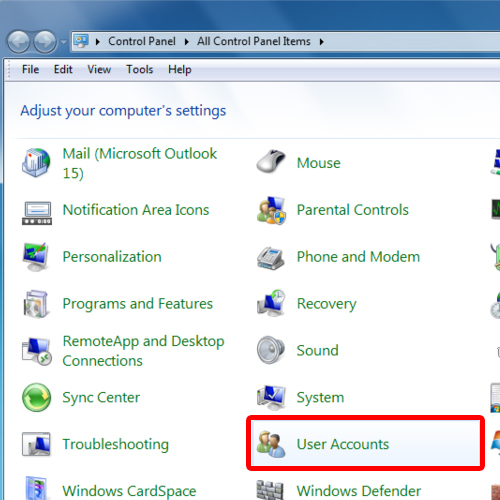 Once the Control Panel window opens up, scroll down to the bottom and click on the “User Accounts” icon. 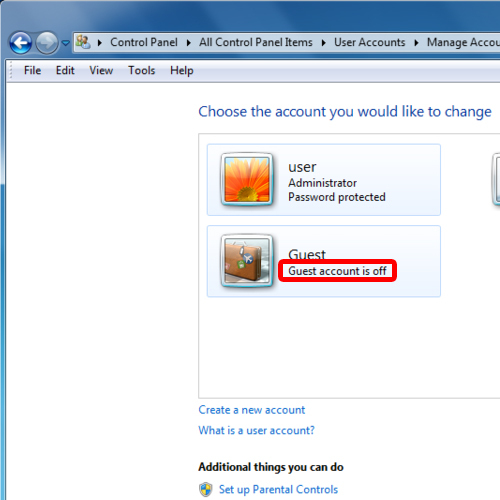 In the “User Accounts” window, select the “Manage another account” option. You will be displayed with all the user accounts on your computer. Choose the one you want to make changes to. In this tutorial, we are concerned with the Guest Account. Click on the Guest Account to make changes to it. In the tutorial, the guest account is activated. 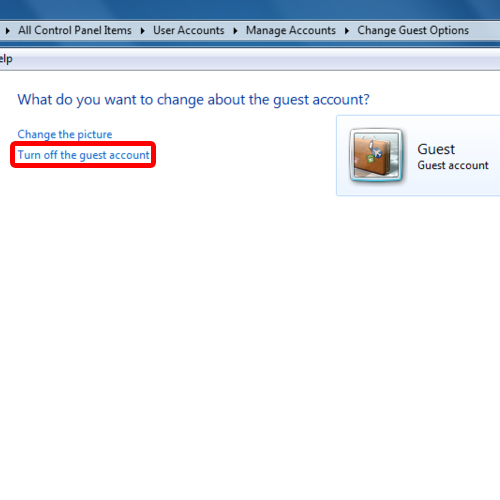 In order to turn off guest account, choose the “turn off the guest account” option. Once you are done, you will be taken back to the manage user accounts screen. Over there, you will see that the guest account has been turned off. In this manner, you can easily turn off your guest accounts.